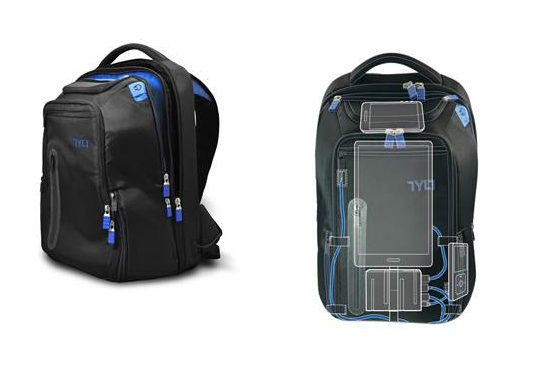 TYLT , today launched ENERGY+ backpack with features like built in charging system. With the battery being the biggest limitation in today’s gadgets, the 10,400 mAh removable and rechargeable battery bank can be of great convenience while on the move. A head phone pass through has been provided which lets you attend calls and listen to music while your smartphone is resting and charging in the backpack pocket. An average commuter today needs dedicated space for gadgets like laptops, smartphones and tablets. With the world going more and more portable every day, such devices which help in easy management of gadgets while on the move, are a necessity.